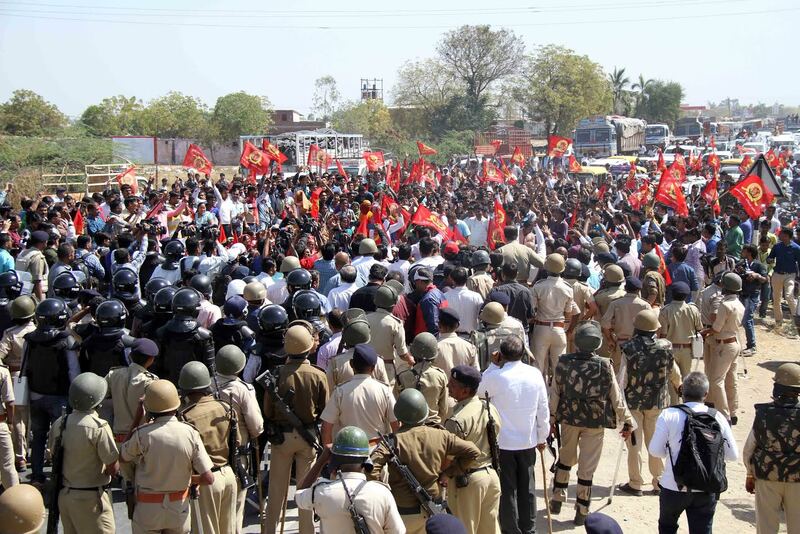 Gandhinagar: Congress leader and Radhanpur MLA Alpesh Thakor has threatened industrial units in Vithalpur including Suzuki Motors, Honda among others to recruit 85% Gujaratis in their plant or face road blockages, attack on trucks and bloody agitation post Vijaya Dashami(Dussehra). Thakor in a TV interview said if companies refuse to recruit 85% locals as per the law, trucks going to the plants will be stopped, attacked, window glasses and tyres of such trucks will be damaged and the agitation will be so intense that there will be blood on shirt. Thakor however in same interview initially said violence will not have place in his agitation. It should be noted that Member of Legislative Assembly(MLA) from Bechraji assembly seat where major auto plants like Maruti and Honda are located is from Congress and he belongs to Alpesh Thakor’s organization ‘Thakor Sena’ (Thakor Army).